We can supply everything you need to get started from advice about where to fish to the equipment you need. Drop in and have a chat any time. An introduction to fishing kit is available in store including a rod, reel, line and a free half pint of bait. 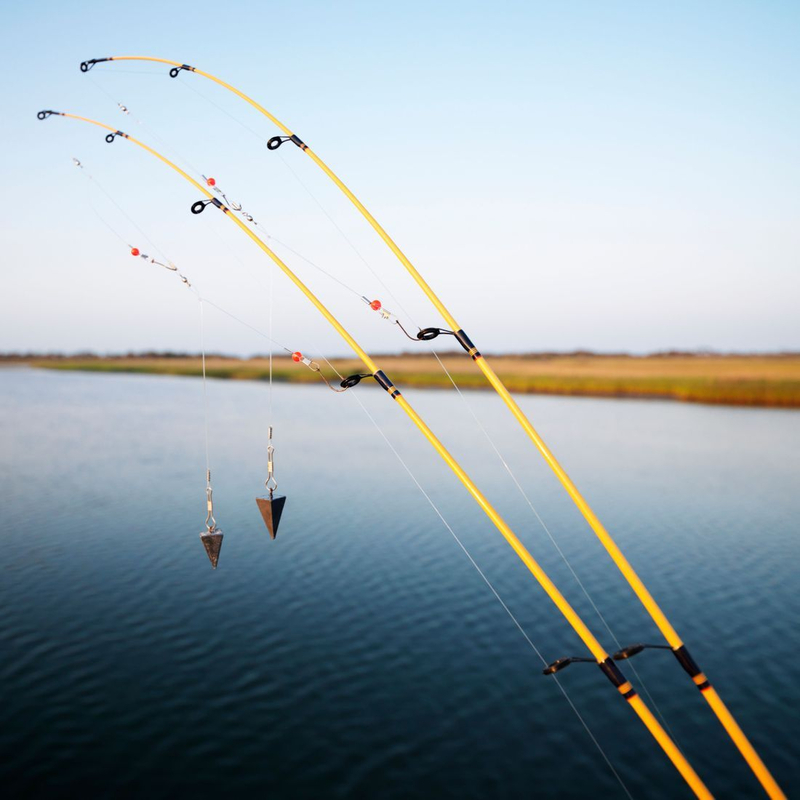 Before you start fishing it is essential to have a rod licence. They are required to fish anywhere in England, Wales and the Border Esk region of Scotland. Fishing without a rod licence can result in a fine upto £2500. Most local waters are owned by fishing clubs or by individuals. It is important to make sure you have permission to fish. Drop in to Calder Angling Supplies or call us on 01484 711063 for advice and day tickets or membership books. We have a range of equipment for any budget to start fishing. Whether you want a basic set up or something more advanced we can provide you with the tackle and bait you need.